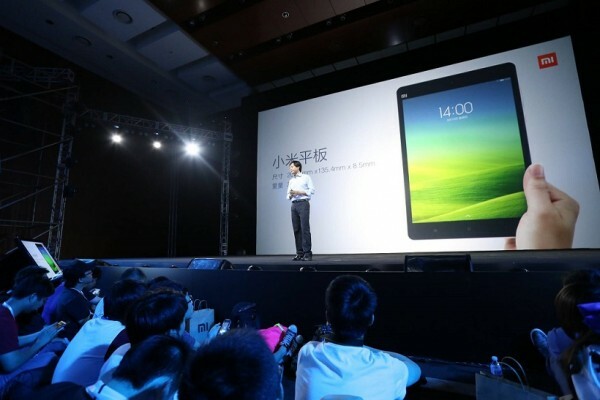 At its 5.15 launch event happening right now, Xiaomi has just announced its highly-anticipated tablet, the MiPad. It is the company’s first foray into tablet territory, featuring a 7.9-inch display with a sharp 2048 x 1536 – yup, that’s a 4:3 aspect ratio with a pixel density of 326ppi. 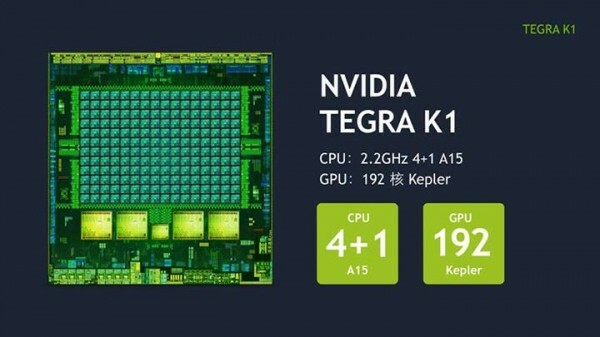 The Mi Pad is also one of the first devices to be powered by NVIDIA’s new Tegra K1 mobile processor, featuring four Cortex-A15 cores running at 2.2GHz and a fifth companion core in a 4+1 array that NVIDIA has pioneered with its Tegra processors. The focus, however, shifts to the processor’s GPU on the Tegra K1, which features 192 Kepler-based cores, which NVIDIA has claimed to be 1.5 times more efficient than other mobile GPUs in the market. Xiaomi’s first-ever tablet will also come in two variants, featuring different storage options: 16GB and 64GB. 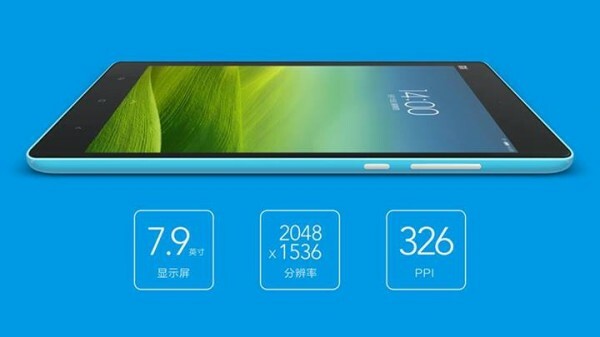 Both models sport microSD card slots which support up to 128GB cards. In addition, there’s 2GB of RAM, and a 6700mAh battery in the Mi Pad which Xiaomi claims to have a standby time of a staggering 1300 hours. 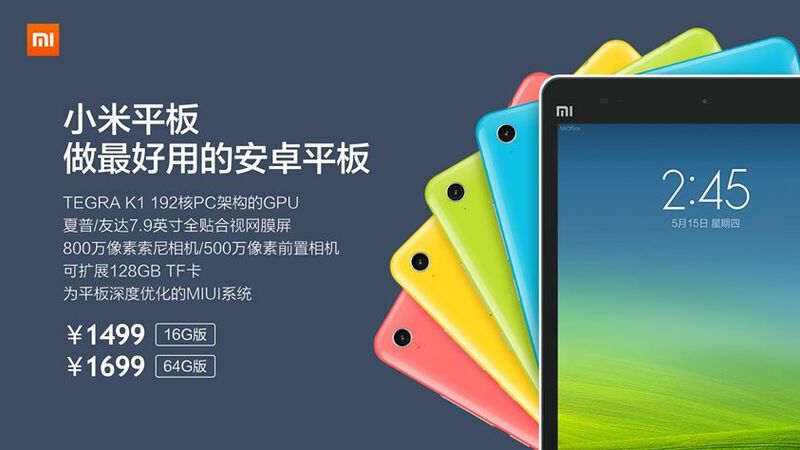 As for imaging capabilities, the Mi Pad sports an 8MP rear sensor and a 5MP front-facing camera, both of which have a large f/2.0 aperture. And, as is the case with Xiaomi’s high-performance devices at rock-bottom prices, the Mi Pad has an equally attractive price point: 1499 Yuan and 1699 Yuan for the 16GB and 64GB variants respectively – which translates to about RM776 and RM880. They’ll be available in a multitude of bright colour options, including yellow, pink, cyan and green. 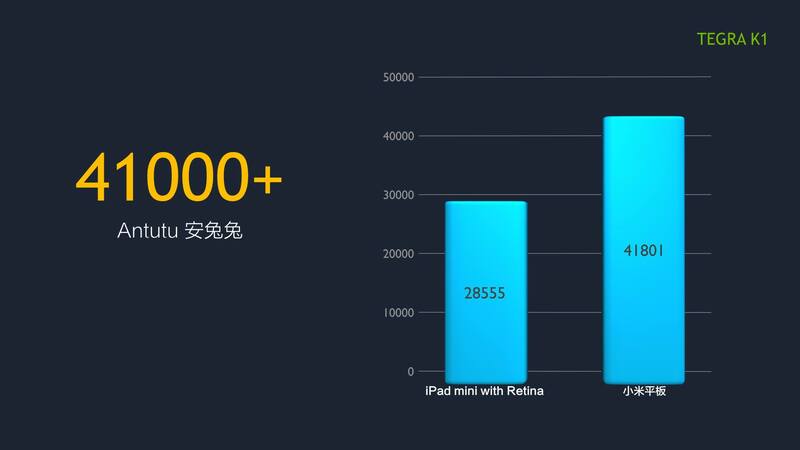 CNET reports that the Mi Pad will be available as an open beta device in June for the China market, but with no indication on when it’ll be available on sale.